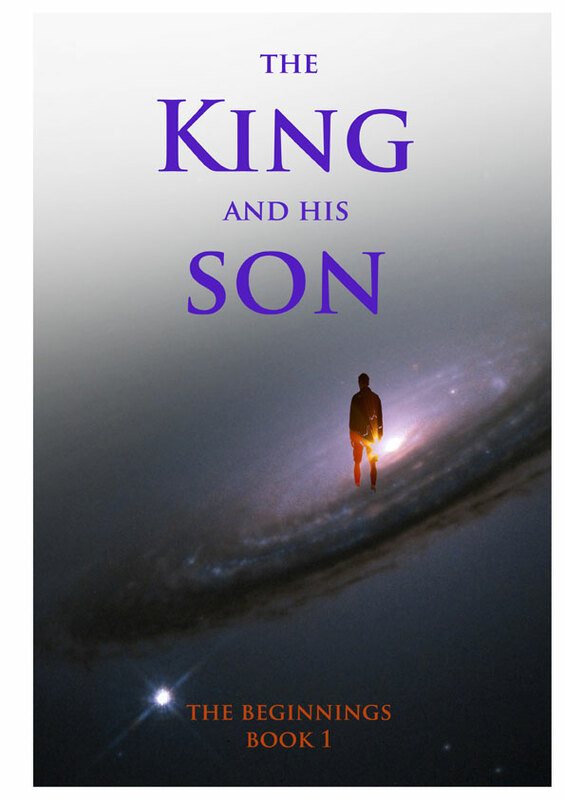 FREE BOOKS - Vital Force NZ Will you read This Man's Journey, in Book 1 or 2 of The King and His Son? 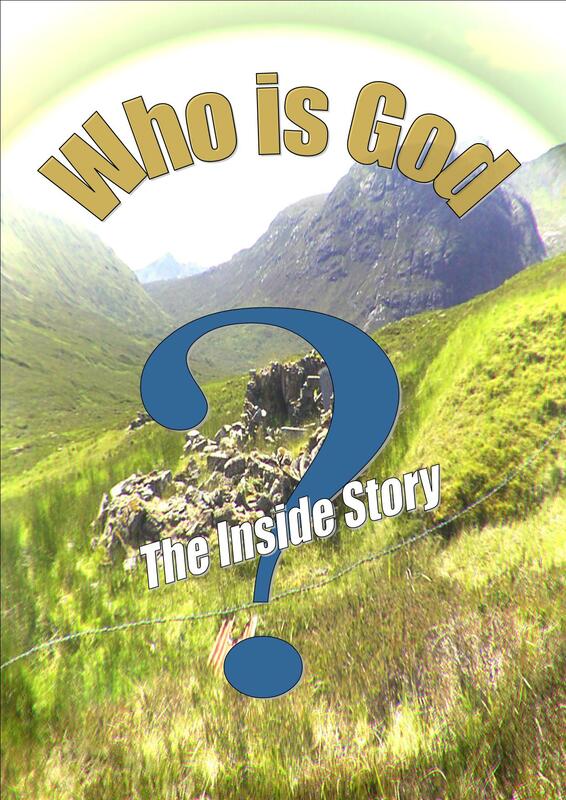 Or perhaps you would like to read "Who is God?" Hello to you, brother or sister, wherever you are in the world. We invite you to download any or all of these FREE BOOKS. 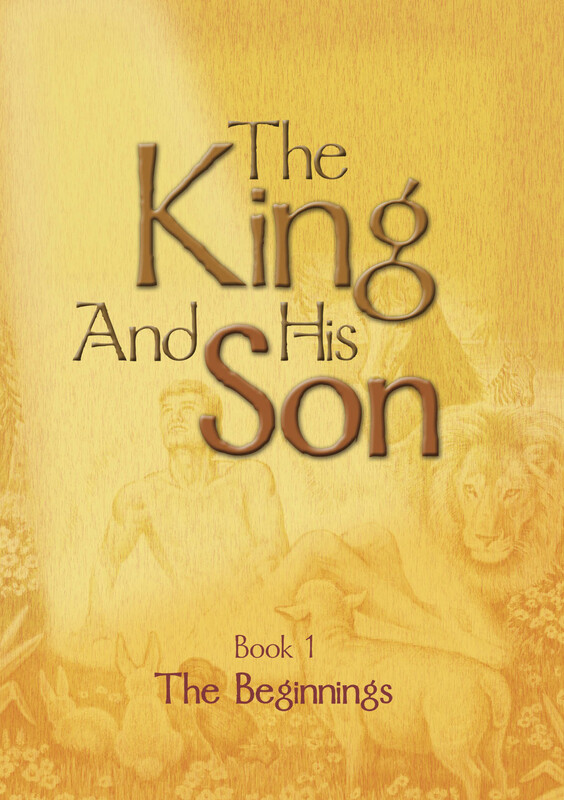 Read the books, open your Bible and match up the scripture. Ask God for understanding and light. Time is short for truth searchers to prepare themselves for strange times on Planet Earth. 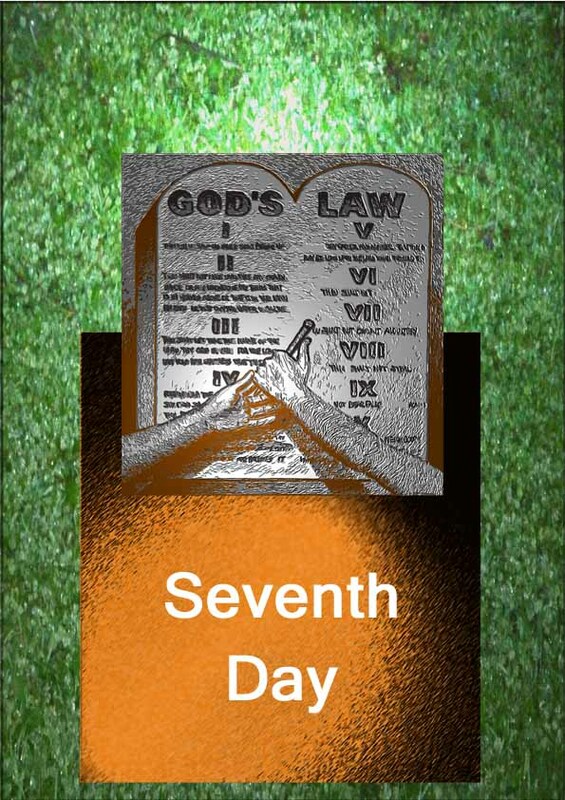 Have you noticed peculiar laws are being discussed by governments all over the world? Yes, we need to be aware of changes in the world,to help us prepare, but to keep that in balance. 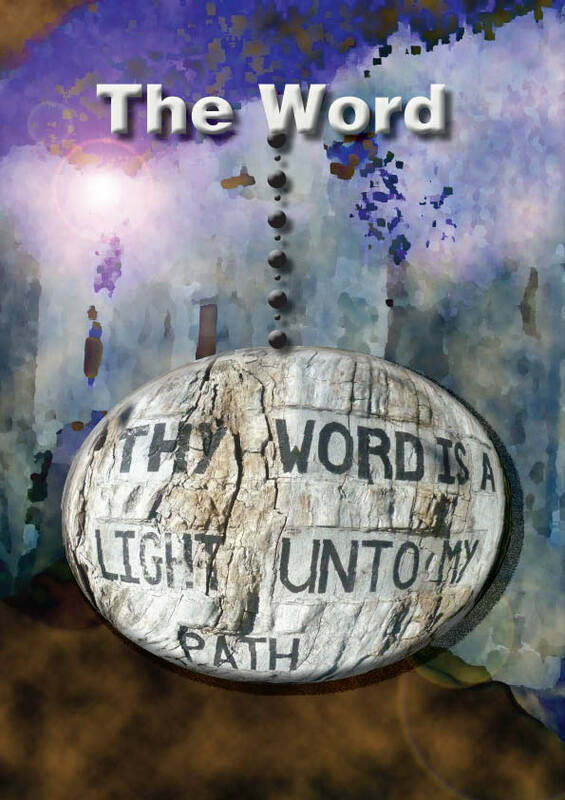 God's truth, His Word first! Please download any or all of the publications listed here FREE of charge. There is no catch. Please pass onto others in any way you can - by photocopying all or just a part, by sharing links, by having house meetings, in all things praying and asking for support. We have broken larger books into parts, and removed images. This is to keep within the maximum size allowed by our website server, and for the many people who have slow internet connections the world over (including us). Please Contact us if you find anything else which does not work on this website. We welcome your contribution. We understand that you may not be able to email us. The enemy never rests, and our loving Father in heaven would have us awake and aware at this time in earth's history.